We have all dealt with the insincerity, shallowness, and selfishness of people around us. Often this manifests as false faces, people who pretend to like or appreciate you but behind your back gossip about you. This situation is particularly egregious when we have behaved respectfully and positively about these people, and even gone to bat for them when they faced adversity. The odd temptation of finding that someone doesn’t like you is to imagine that no one likes you, which is absurd but present anyway. I am facing such a situation at my office, and I’ve been feeling the stress of it all week. This is my partially-dissembled Kodak DCS760. It was fascinating and therapeutic to tear it apart. Then yesterday after a brief electrical power interruption, I noticed that house wasn’t staying cool. I checked and found that the compressor and its fan outside the house were not running. A new compressor would be very expensive, and was not happy about it. 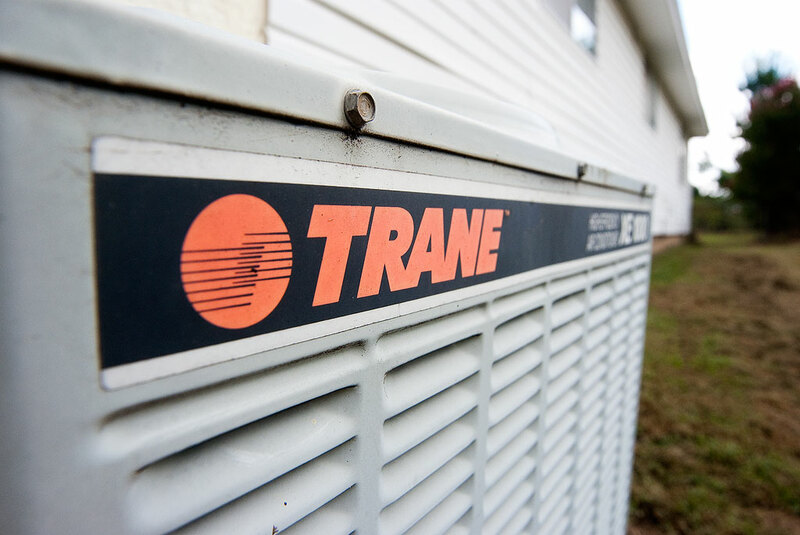 Since there isn’t much you can do to take care of an air conditioner, it’s easy to take it for granted until it quits. 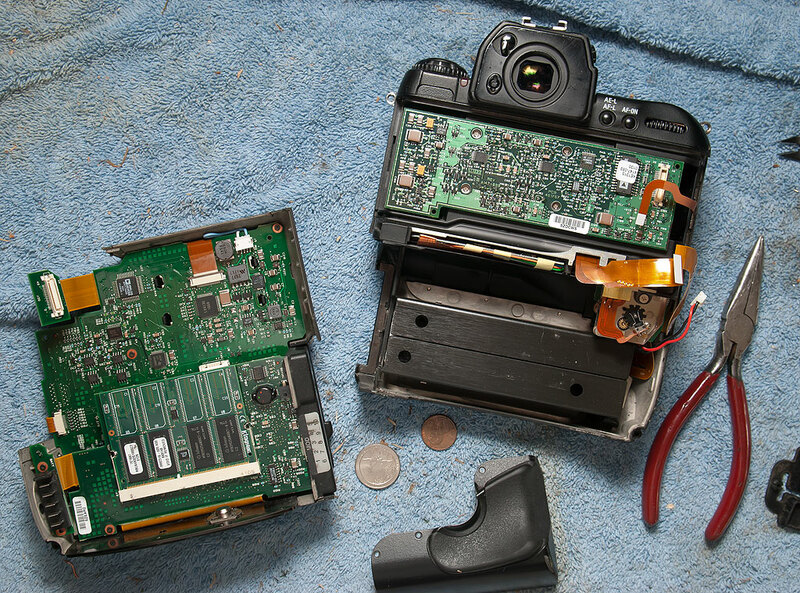 To keep myself occupied, I mowed and did some other yard work, but when I found that wasn’t entirely satisfactory, I tore into a long-overdue project: taking apart some old digital cameras. I wrote in more detail about it on the teaching blog, but I mention it here because it was fun and distracting to see what was inside these technological beasts. This morning the guy came to repair the A/C, and all it took was a replacement switch and adding a small amount of freon. Since it was a cool morning, I mowed some more, then came in and made breakfast for Abby, who confessed she was just as worried as I was. It’s always comforting to know that I am never alone. 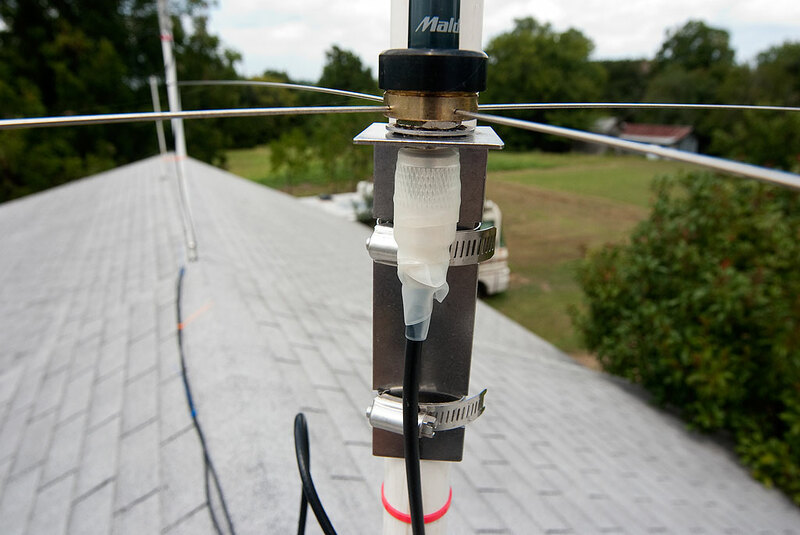 Readers will also be elated to know that my rooftop amateur radio/public safety radio antenna refurbishment project is complete. I’m a proud member of the Richard R. Barron fan club! It is a fan club that includes many states, including Arkansas! I think everyone’s felt that stress-induced paranoia. But you didn’t have to take it out on the camera. Next time you’re in such a state, visit another; like Arkansas or “marital bliss”. Your sister wants you in a state of grace. When were you last in a state of euphoria? or euphonium for that matter.